During the 2018 season, rookie defensive tackle P.J. Hall had a solid year with him playing 14 games for the Oakland Raiders and getting 22 tackles and 2 pass deflections. 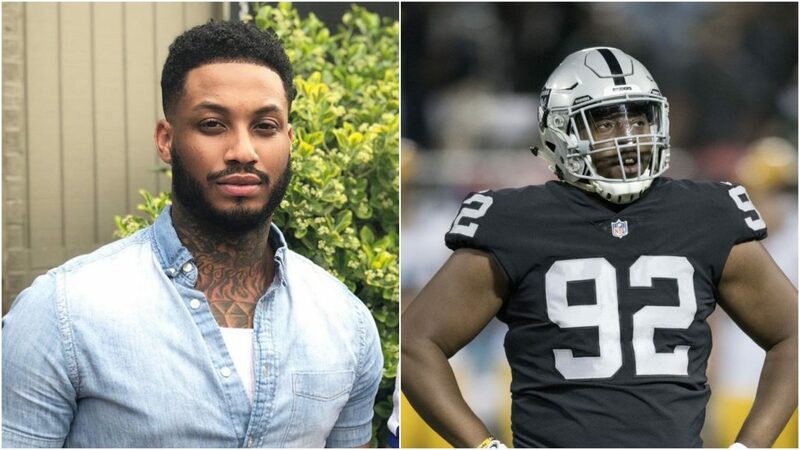 Off the field, he’s ran into a bit of an issue after a so-called male Instagram model took to his social media page and released messages that suggested he and Hall had something going on behind closed doors, according to BSO. What makes matters worse is that Hall apparently has a girlfriend. Since exposing Hall — Joseph has since put his entire Instagram on private.